Dim Sum means ‘touch the heart’ in Cantonese and refers to small, bite sized food (either steamed or deep-fried) served traditionally as a snack with tea. 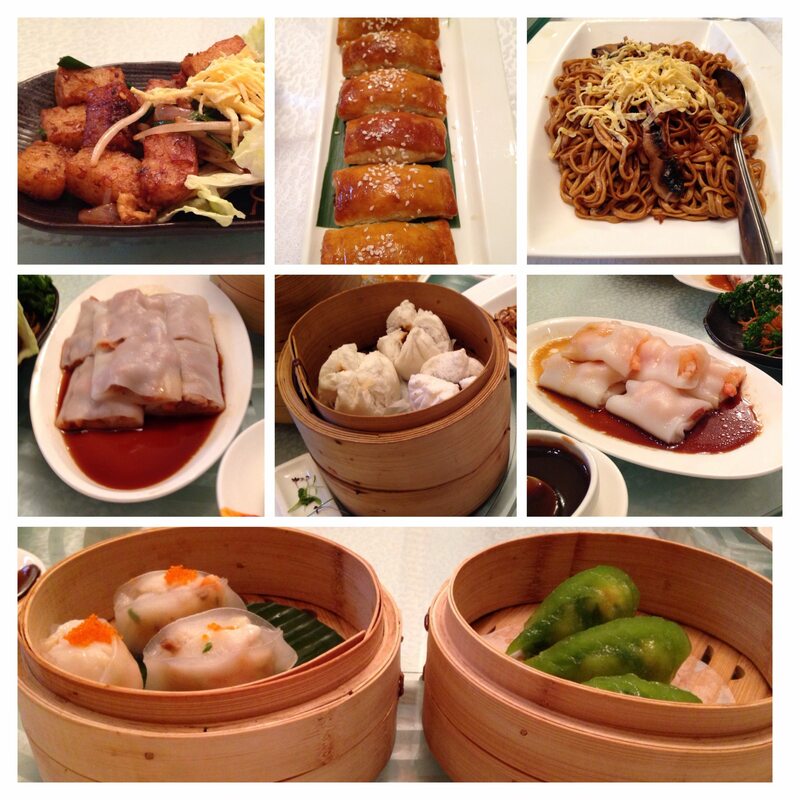 Eating dim sum at a restaurant is known as yum cha which means ‘drinking tea’. A dim sum feast isn’t exactly a new year tradition but there is just something about a long, lazy lunch with a large group that makes it all feel so festive. Our friend Chris mentioned that prawns and noodles are a traditional staple on Chinese New Year with prawns representing happiness and noodles, longevity. We certainly had enough of both at the Grand Imperial! Our party of 20 (not including the kids) occupied the entire private dining area at Grand Imperial. Major kudos to the staff for managing a fabulous service while constantly dodging a grand total of 8 toddlers on an apple juice induced sugar high. The decor, ambience, service and top quality food all added up to make a very special and memorable experience at Grand Imperial. 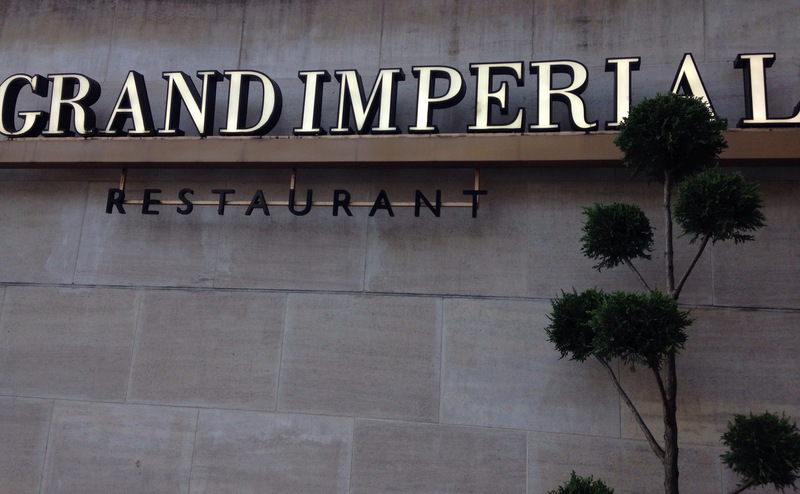 I highly recommend Grand Imperial to anyone looking for excellent Chinese food around Victoria station. Check out www.grandimperiallondon.com for more.